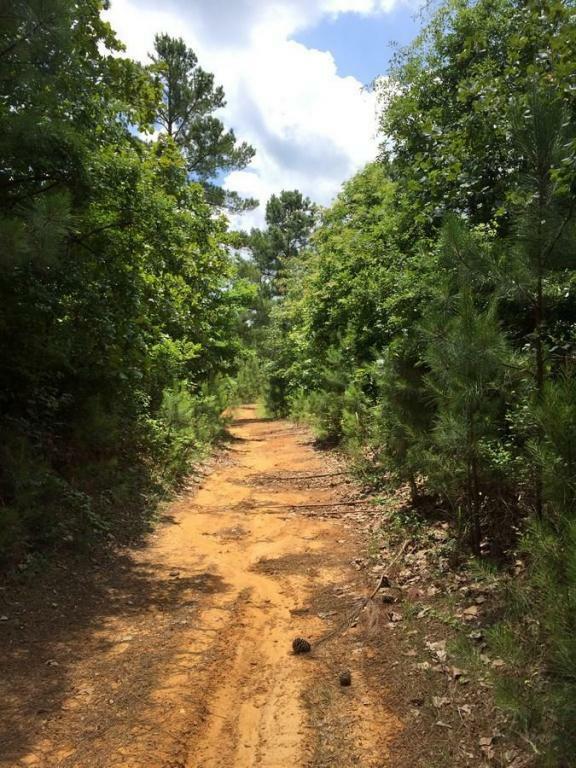 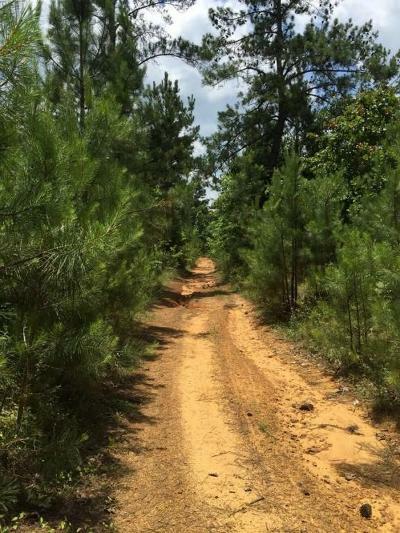 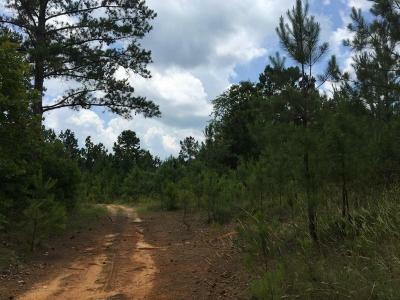 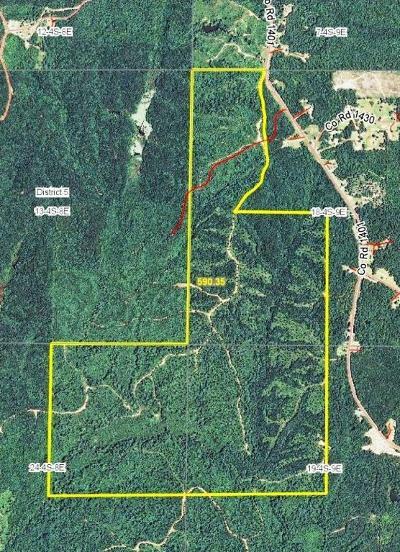 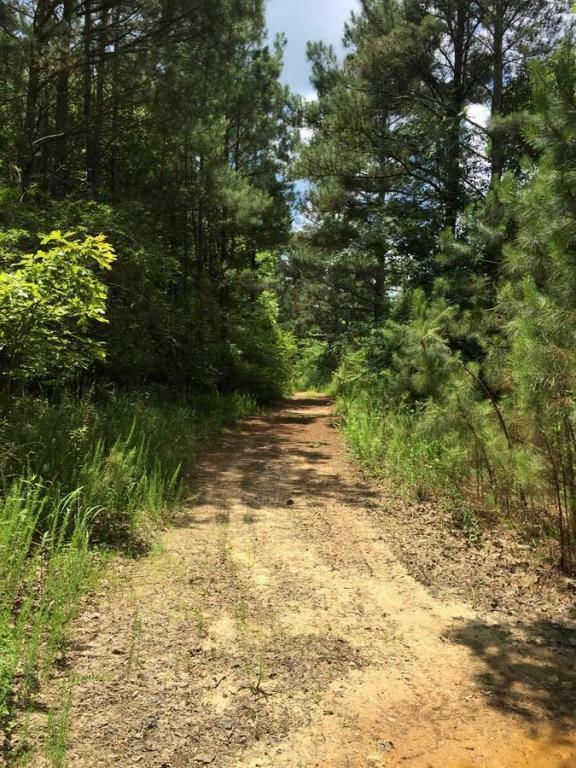 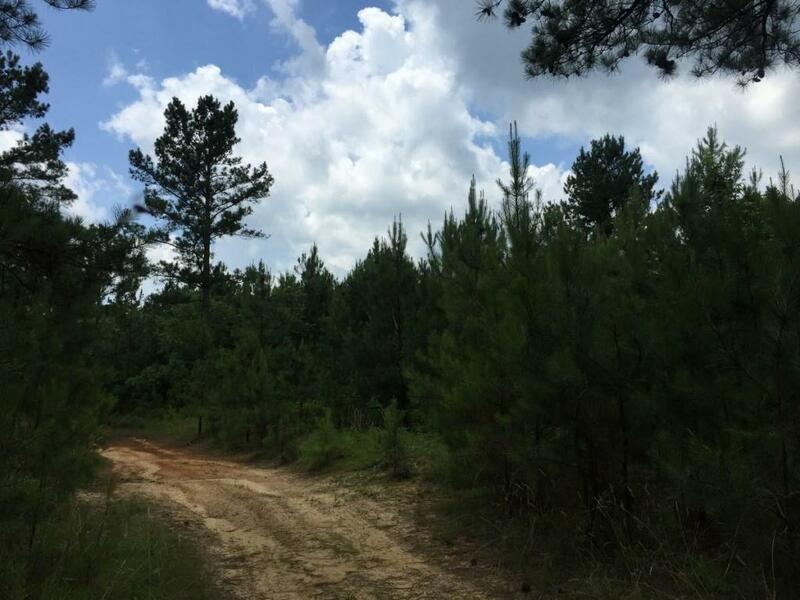 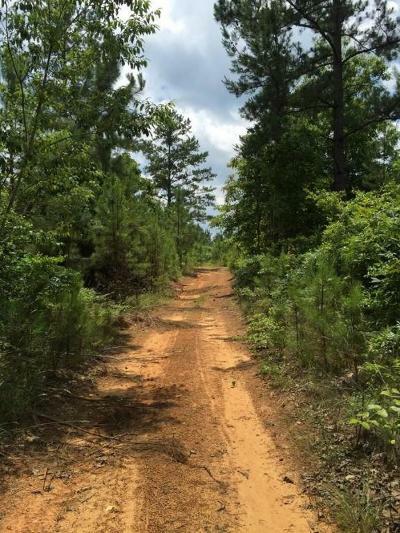 County Road 1401 Booneville, MS. | MLS# 17-2456 | Pickwick Lake/Iuka, MS Homes for Sale, Property Search in Pickwick Lake area. 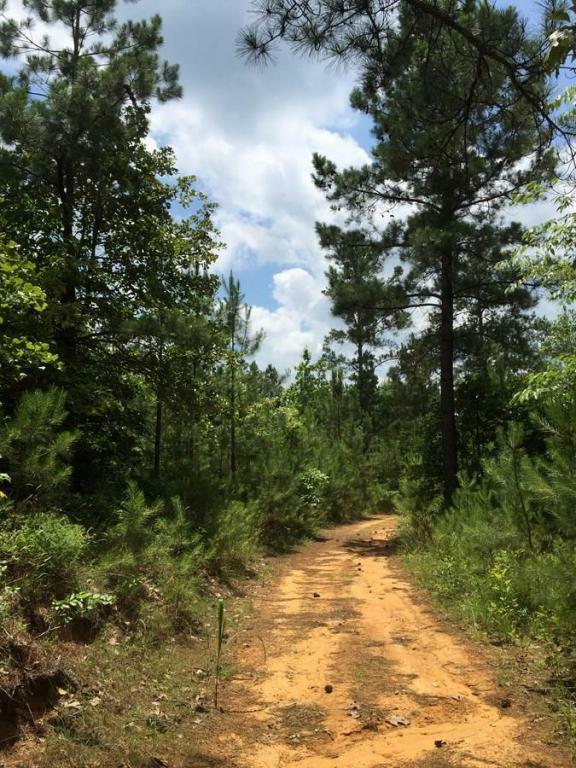 This is a very nice tract of natural pine and hardwood. There are several acres of pine that need thinning or clear cut. Deer and turkey hunting and good lake site! 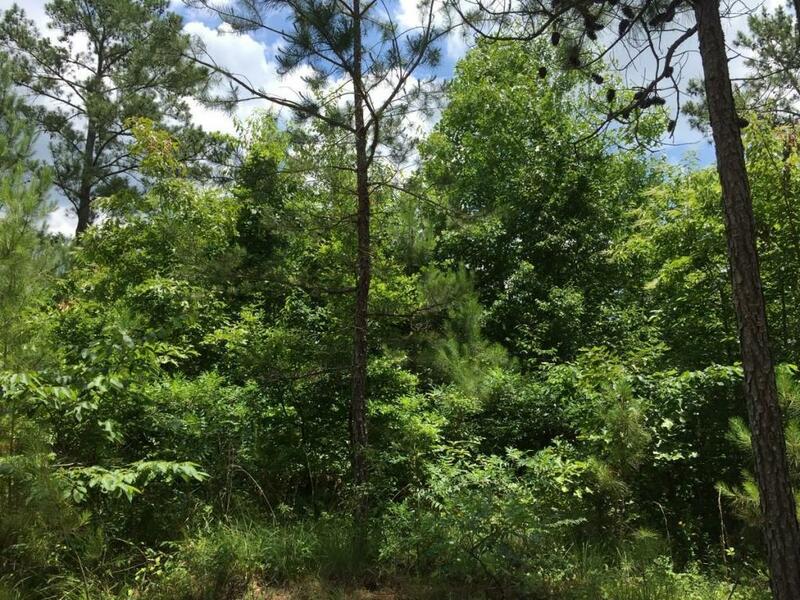 **Property is also advertised by DreamTree Forestry & Farms, LLC.